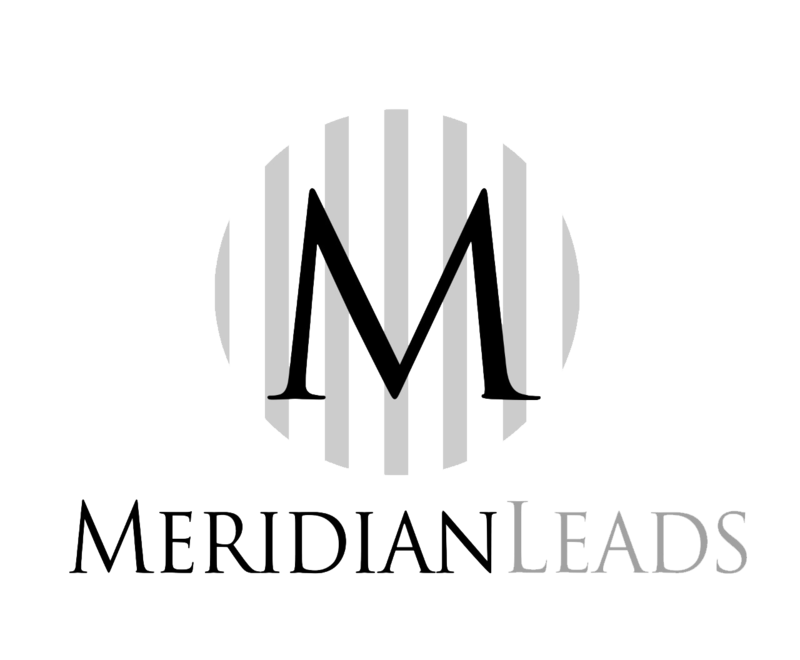 Meridian Leads offers customized turnkey direct mail programs to help generate exclusive, qualified inbound calls for sales organizations. Meridian Leads direct mail campaigns produce high response rates and generate qualified and motivated prospects for our clients. Our direct mail programs allow you to reach the growing number of consumers on the Do Not Call List with customized targeted mailers. Use our proven mail packages and targeted data lists to zero in on the best prospects for your offer. Direct Mail has been the workhorse of financial service marketing for many generations and when directed to a high quality sales team that utilizes an effective follow up strategy can yield the highest value results for many industries.